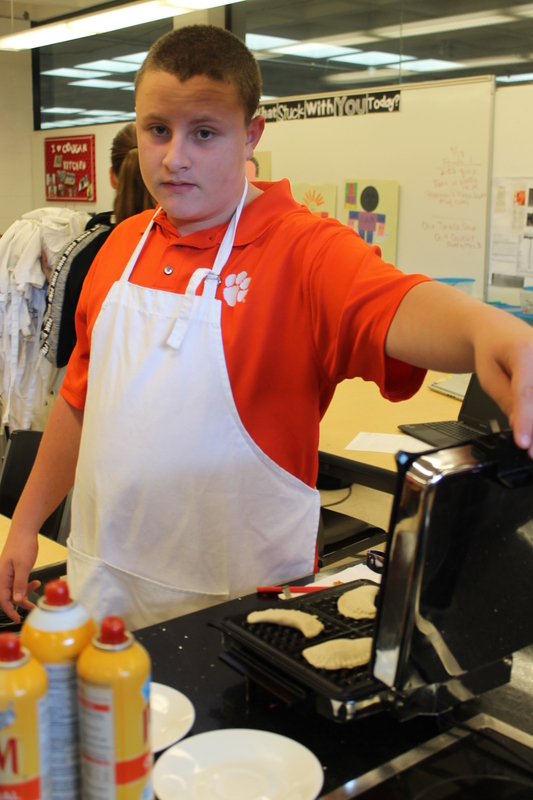 While studying small appliances and tools, we watched several creative ideas for recipes made in the waffle maker. 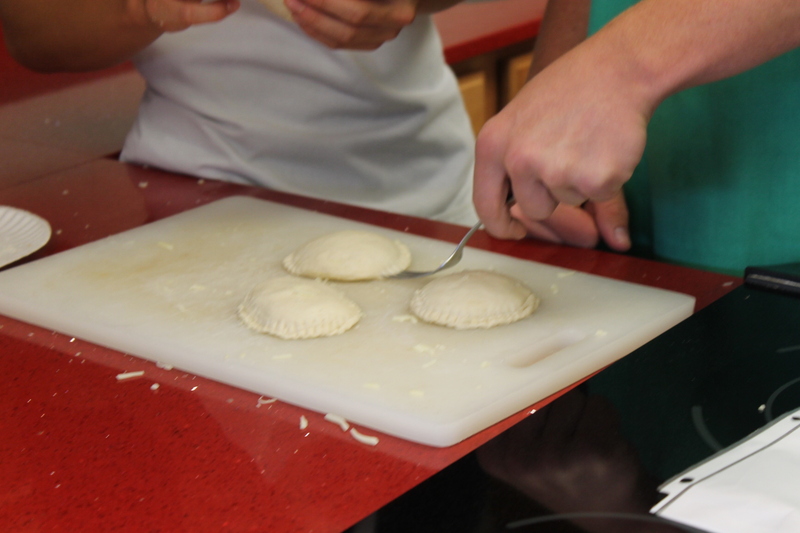 Students were instructed to make their own creative waffle recipe using the components of a well-written recipe. 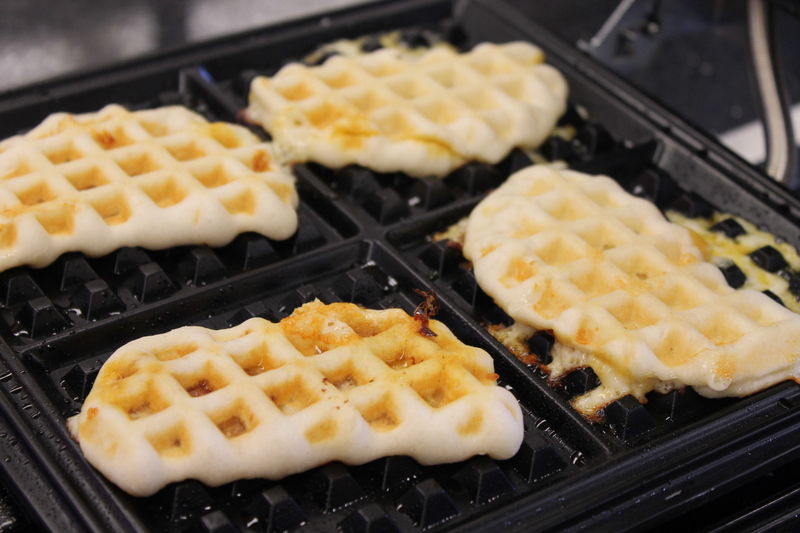 With five or less pre-cooked ingredients, this assignment was fairy easy and we finished this 2.03 unit with a frugal lab I call poor student’s waffle pizza. 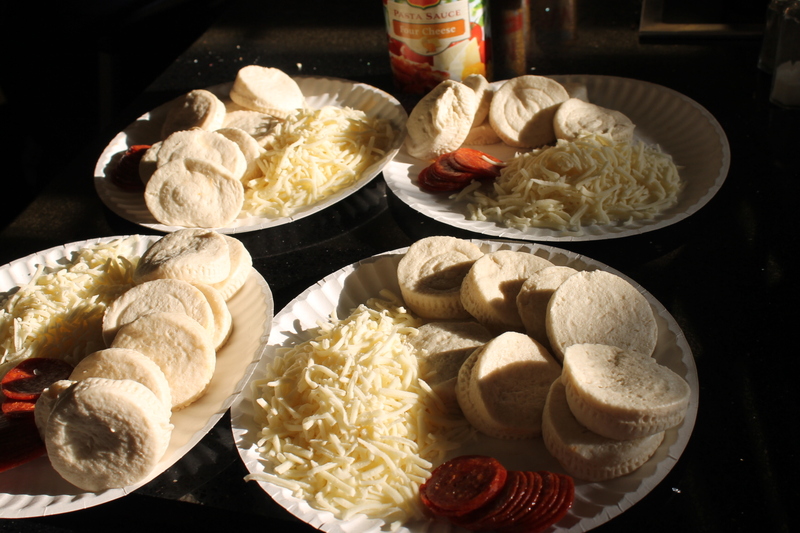 Each person made two each and the results were easy and yummy. 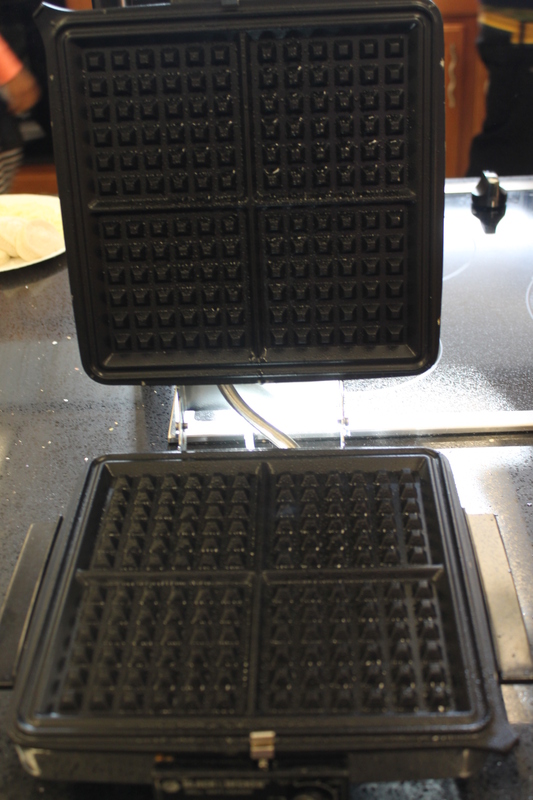 Who knew you could waffle just about anything. Some chose to sandwich their filling between two biscuits while others folded theirs in half.